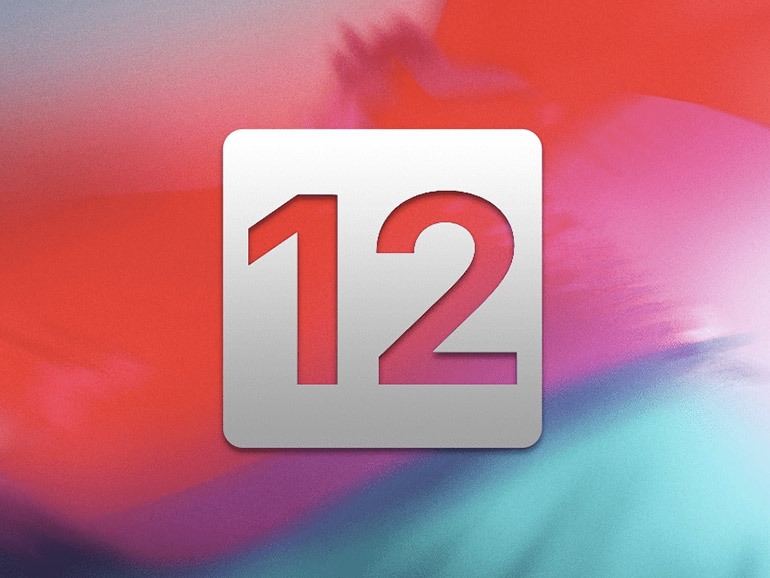 Apple has recently released iOS 12.1.1 for compatible iPhones and iPads. 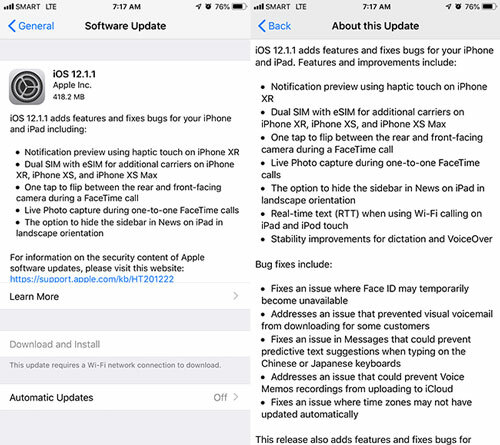 This is a minor update with a file size of around 400MB, depending on your device. iPhone XR now supports notification preview using haptic touch. The iPhone XR, iPhone XS, and the iPhone XS Max now support dual SIM with eSIM. This is carrier dependent, so it’s not applicable to us in the Philippines. Basically it allows users to have more than one plan without the need of an actual nano-SIM card. One tap to flip between the rear and front-facing camera during a FaceTime call. The button to do this was moved to a more convenient spot on the bottom bar. Addition of Live Photo capture during one-to-one FaceTime calls. This one is actually a feature that was removed on the iOS 12 update. Apple brought it back.